A campaign to spread a little love is spreading across the country. 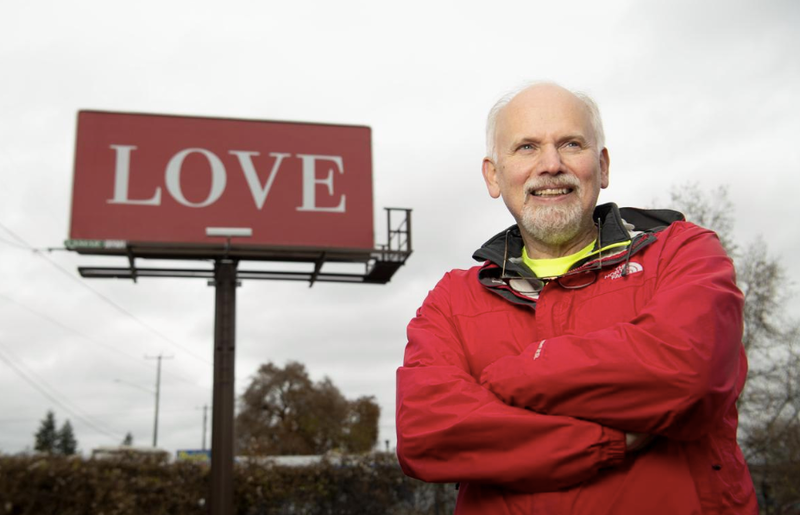 Love on Every Billboard was started by John Pogachar, who just wanted to bring a little joy back into people’s lives. Now, campaigns to put LOVE billboards up are kicking off across the country. The first billboard appeared in Spokane, WA. Since then they’ve made their way into 6 different states. The movement focuses on spreading positivity instead of being absorbed by consumerism. The local GoFundMe campaign started in late January and has already collected 2/3 of their $1300 goal. The first LOVE billboard in the city is already up at Cleveland Ave. and Long St. According to their Facebook, the billboards are designed to inspire those who see it. We started this movement with a goal of changing the world through actions inspired by one word – LOVE. Our intent is to shine the light on LOVE, and how people come together, every day, and make a difference in the world – through LOVE. Our billboards are popping up all over the country, especially in places where they are needed the most right now. But we don’t intend to stop there. 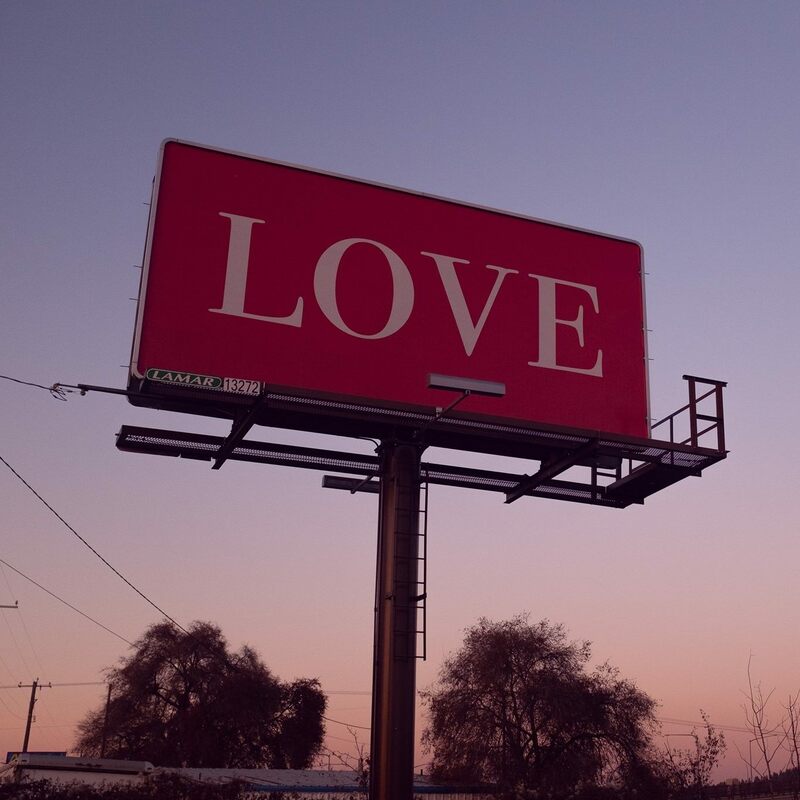 Our vision is to have these LOVE billboards in every city around the world so every day people can be reminded of LOVE. LOVE hits LA in a big way!!! Where else would you like to see a LOVE billboard? Which side of town needs a little love?